Every Mother’s Day, we want to go all-out to celebrate the women in our lives who have done so much for us. 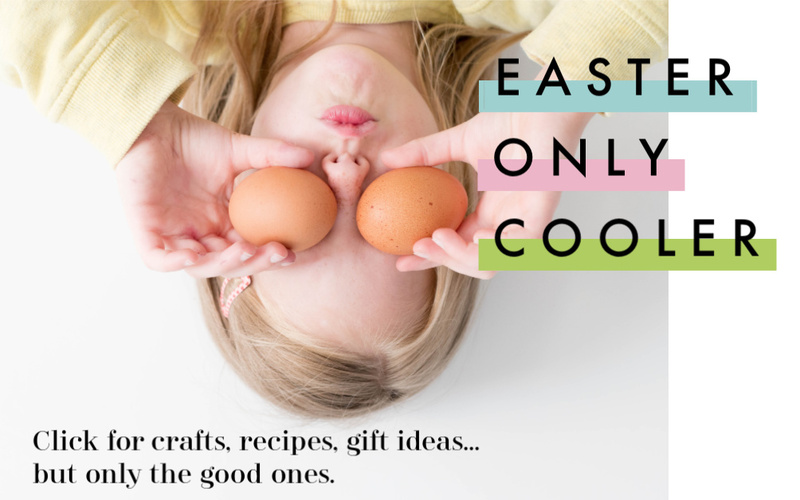 But, as moms ourselves, we don’t always have the time to plan big brunches or create one-of-a-kind gifts for all the special moms, mothers-in-law, and grandmothers we love. 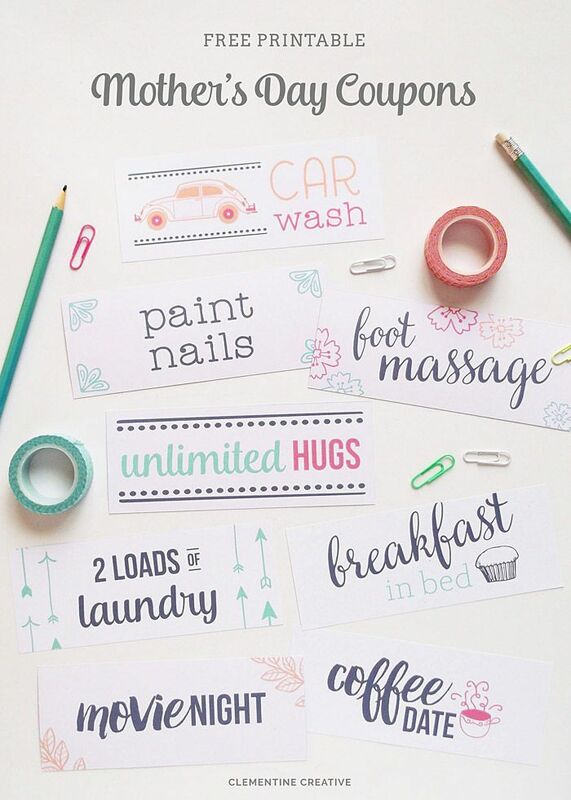 That’s why we adore these unique, free Mother’s Day printables — they instantly make events more festive and presents even more special (and some of them are even standalone gifts!). When it comes to Mother’s Day gestures, every mom will agree that it’s the thought that counts…but it’s especially nice when the thoughts are as lovely as these. 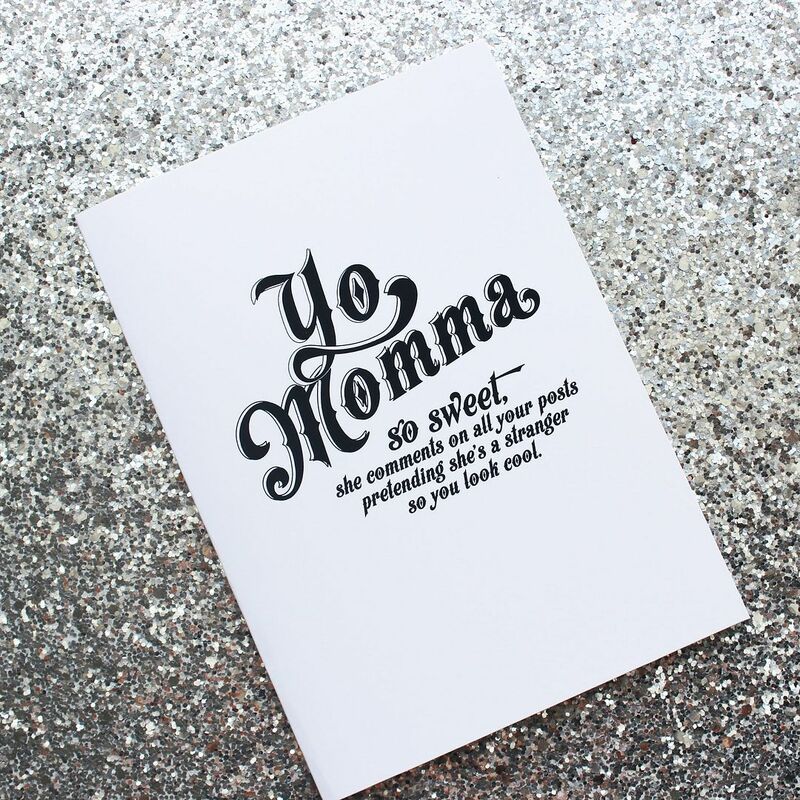 Love and Lion’s Yo Momma card is made to give the woman who’s always been your biggest fan — and your best social media supporter — a nice shout out. You can also buy matching temporary tattoos from the site, and may we suggest you do, because Mom deserves all the “likes” she can get too. We’ve included this cool item in our roundup of free Mother’s Day printables before, because this crown from Mr. Printables is good for any day at all. 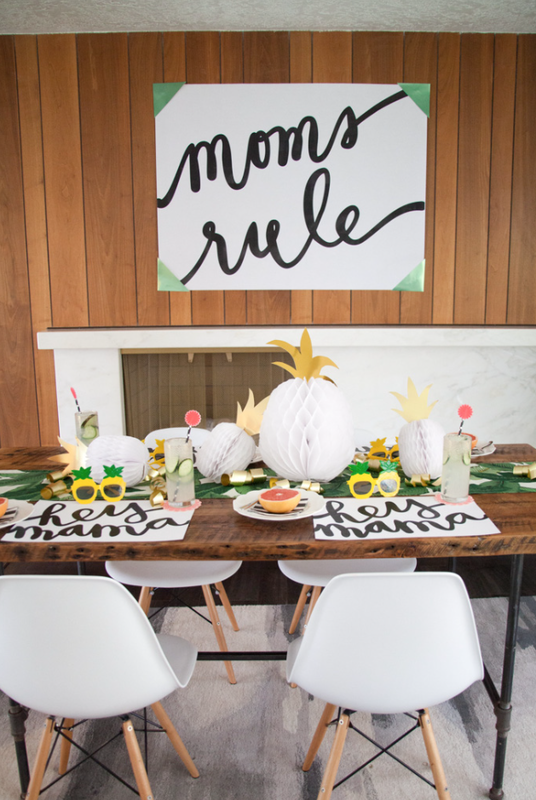 Whether displayed on her office desk, presented to her on a brunch tray, or worn all day as a tiara, Mom will always remember how much you think she rules. 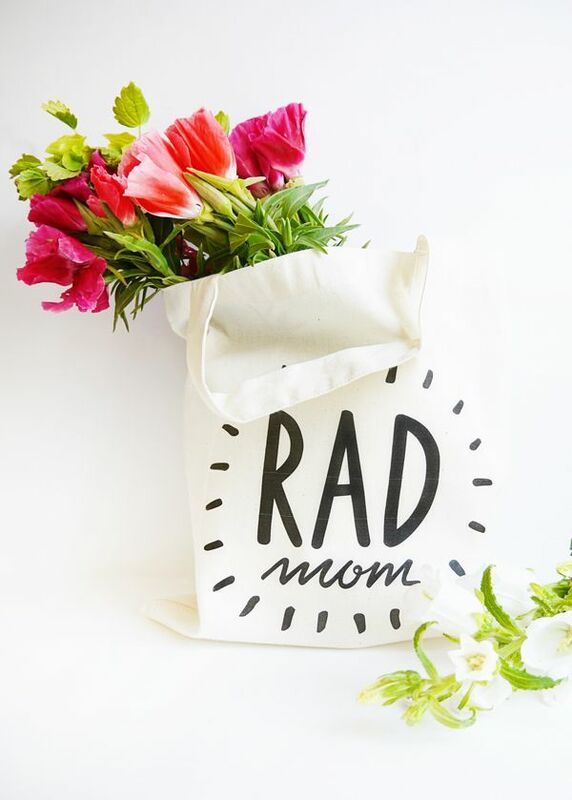 You’ll need a muslin bag and an iron to pull off this sweet gift, but then just print this fantastic printable Rad Mom tote design decal by Oh Happy Day Rad Mom and — ta da! — Mom has the perfect tote to replace that freebie that came with her gym membership in 1992. Click over for the super easy instructions. 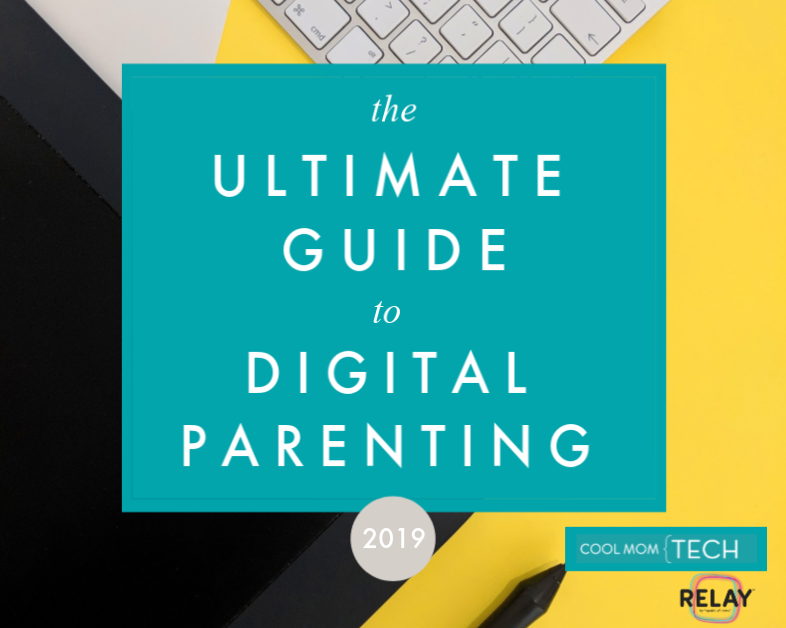 We honestly look forward to every batch of kid-made coupons, filled with all the things they think we’d most appreciate (really, it’s adorable that they wholeheartedly believe we’d love a whole day of playing Minecraft alone). 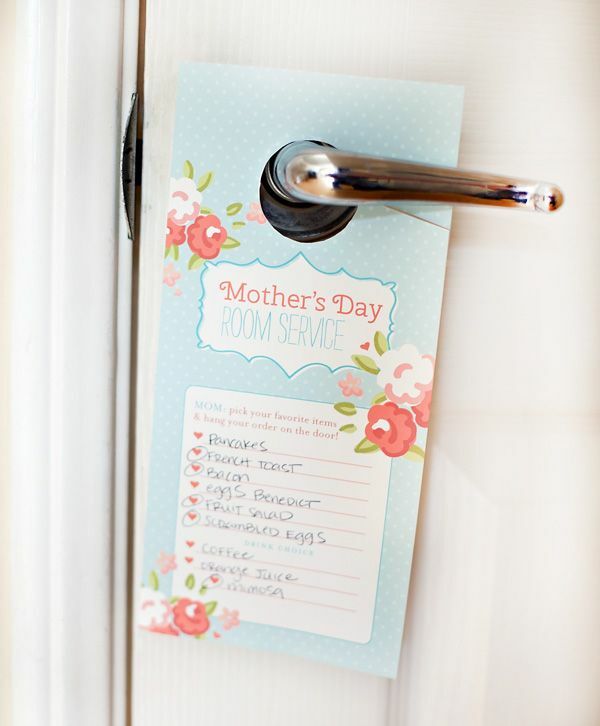 But these (hint, hint) printable Mother’s Day coupons by Clementine Creative are pretty, and actually very useful. Ooh we love this free Mother’s Day printable so much we’ve featured it before, and just had to include it in this year’s roundup as well. Seriously, we’re as smitten with this smart room service brunch menu from Hostess with the Mostess as we are with actual brunch. She can place her order the night before and just hang it on the door — which means she just might be able to truly sleep in. 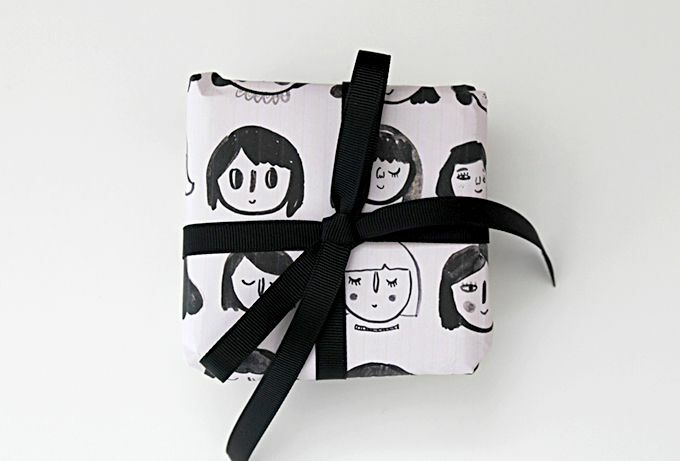 This modern free printable Mother’s Day wrapping paper by Evie Barrow makes every gift that much more interesting. 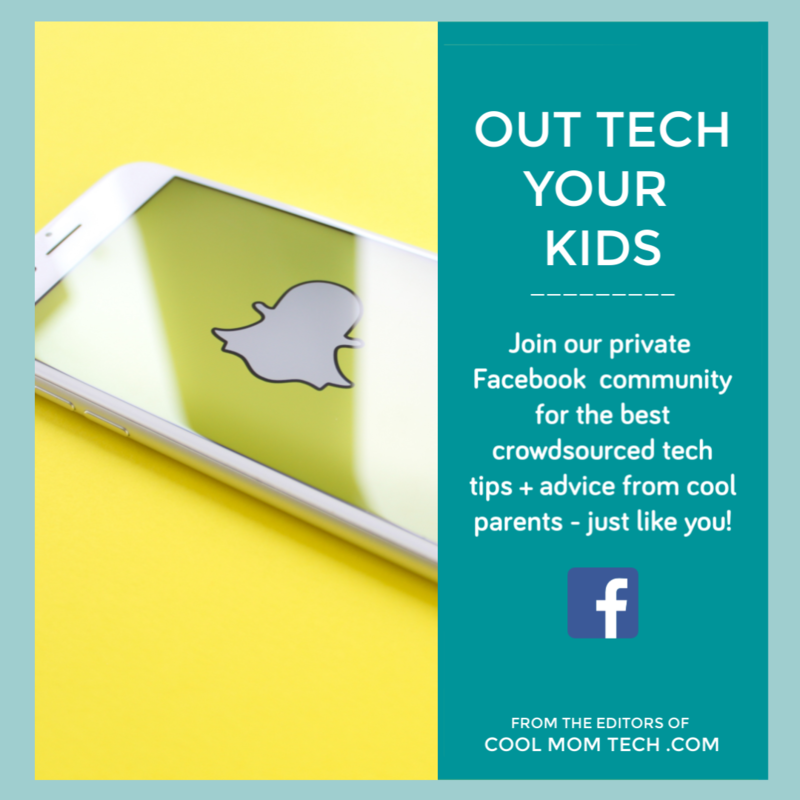 We think it looks pretty cool in black and white, but how fun would it be for kids to add their own artistic touches with crayons or markers? 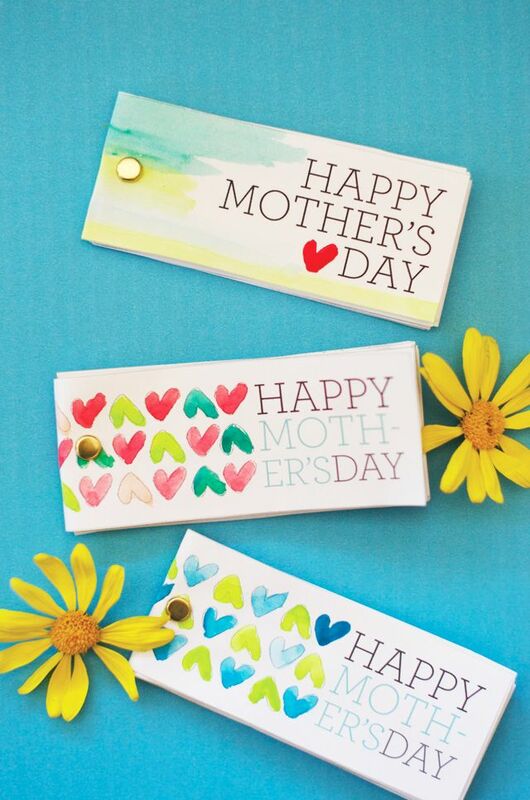 Related: 21 ideas for last-minute Mother’s Day gifts that don’t feel last-minute. You can do it! 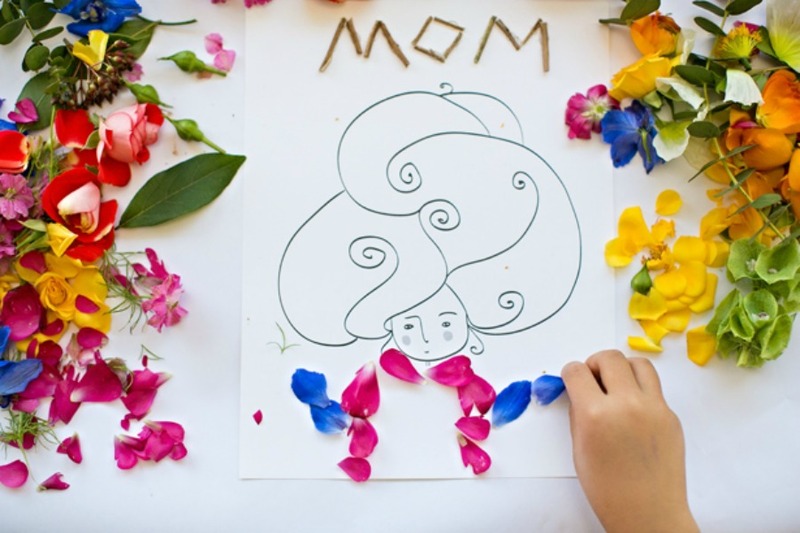 Wow, I’m definitely enchanted with this printable kid-made flip book for Mother’s Day by Little Monster, so I know other moms will be too. 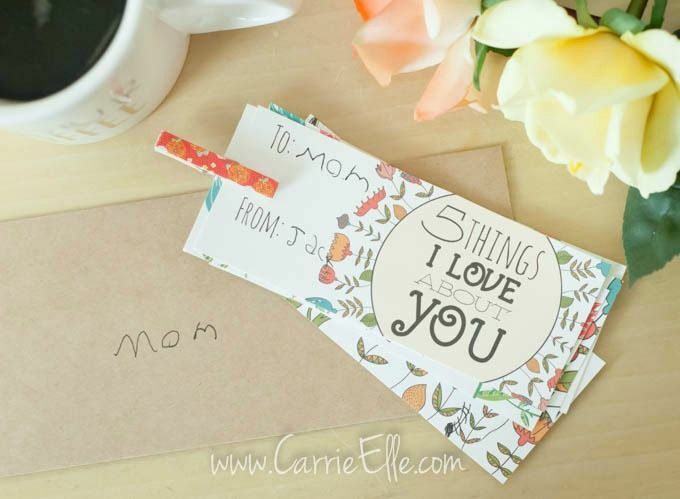 Click over for this free Mother’s Day printable and to learn how to make mom’s heart go all aflutter. It’s a sweet and easy way for kids to learn about animation too. We may not be invited to The Alison Show’s Mother’s Day brunch this year (darn! ), but we can make ours just as glamorous with these awesome placemats and poster printables that she designed. Seriously, look how gorgeous these are! 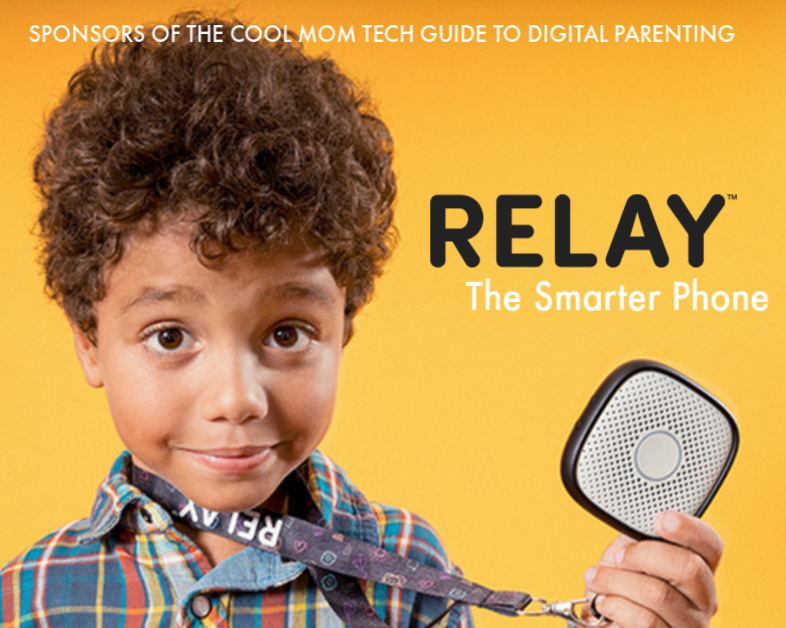 We agree with the message — “moms rule,” heck yeah! — and the paper component makes brunch cleanup a breeze. And we always agree with that. 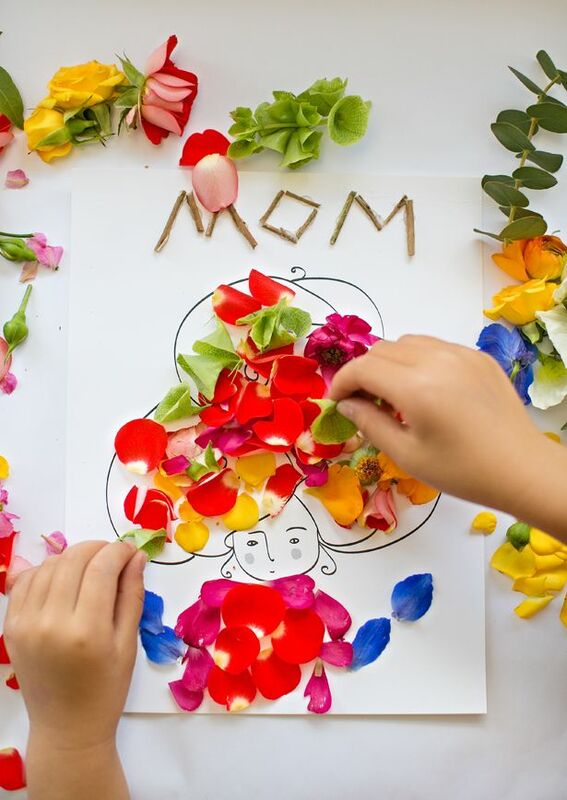 For an entirely different way to give flowers on Mother’s Day, check out this amazingly creative free flower printable by Hello, Wonderful (also shown at top). Kids can get as creative as they want when filling in this glam lady’s bouffant, but click over to see some of her ideas and get inspired. 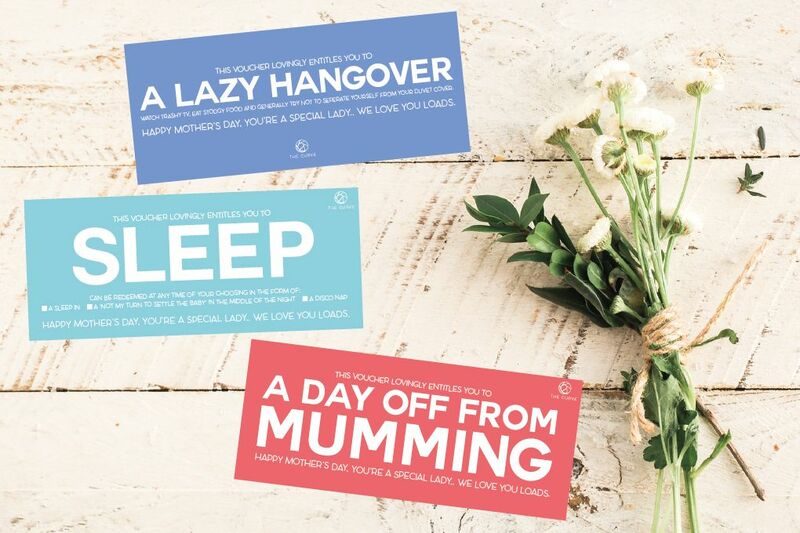 We found these free Mother’s Day printables a couple of years ago, and are pretty sure these will never get old. 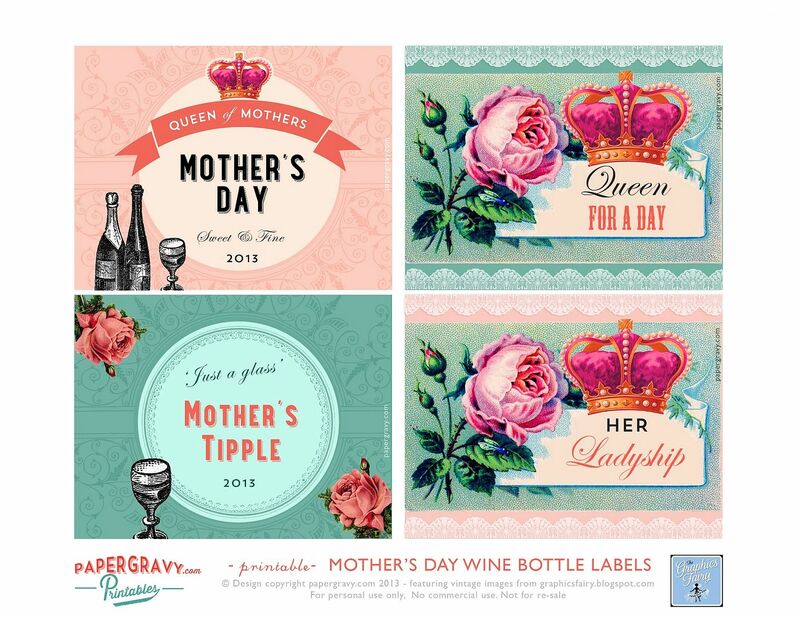 Moms deserve a good old-fashioned toast on Mother’s Day and these vintage-y wine bottle labels from The Graphics Fairy are sweet reminders of that. Just print out and attach to a bottle (or four, ha!) of her favorite wines. 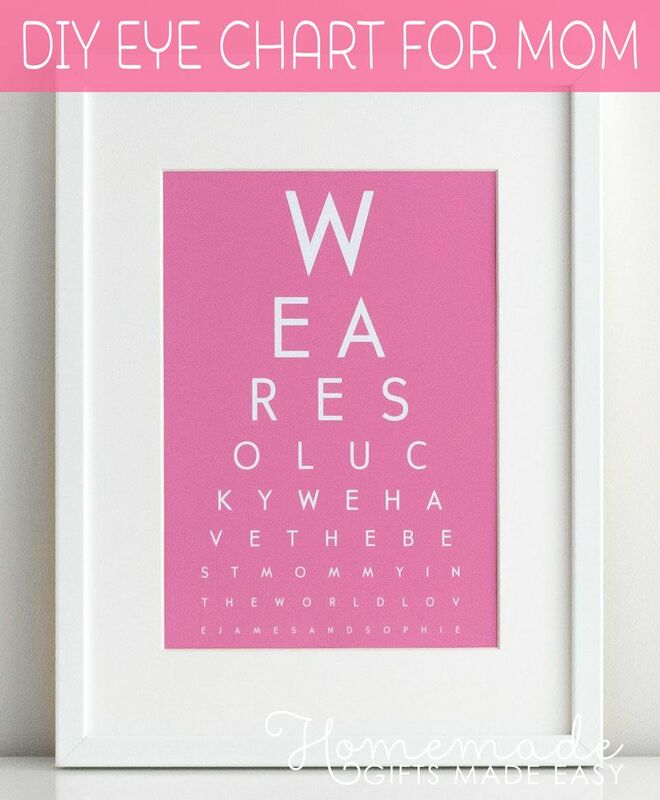 You’re not seeing things — well, maybe you are, as that’s what this personalized eye chart art by Homemade Gifts Made Easy is supposed to do. Click over to personalize your message for Mom and you’ll have an awesome piece of art that’s totally frameworthy. Nice! 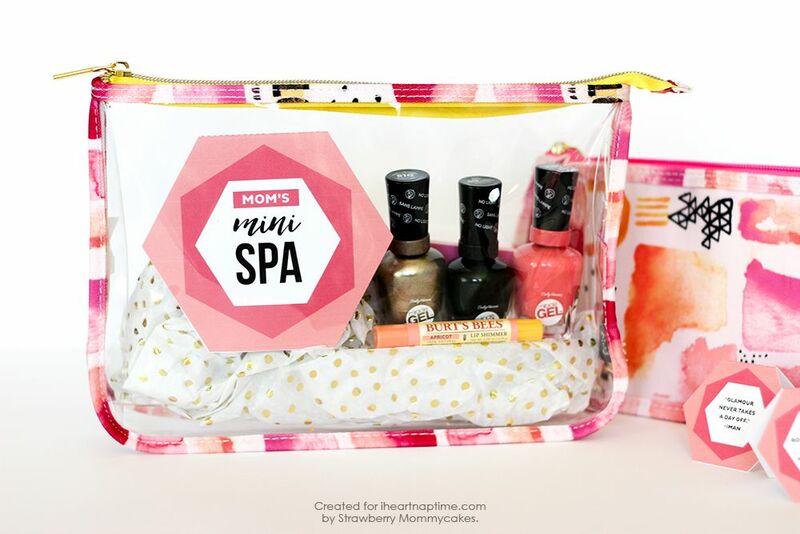 For moms who love to spa, these printable mini tags for a DIY spa gift bag over at I Heart Naptime make adorable additions to rest and relaxation gifts. 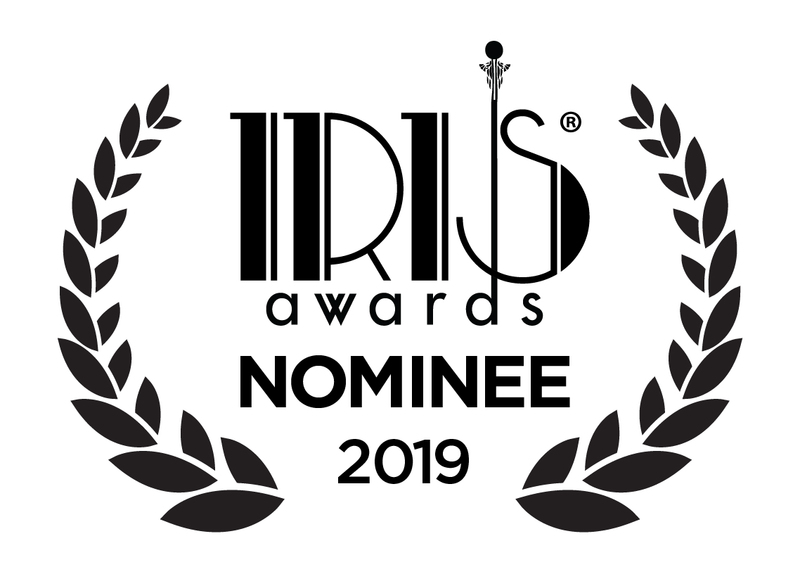 There’s a big label that could work on a cosmetic bag, and funny little printables with saying like “I like long, romantic walks down the makeup aisle” that snap up nail polishes or lip glosses. 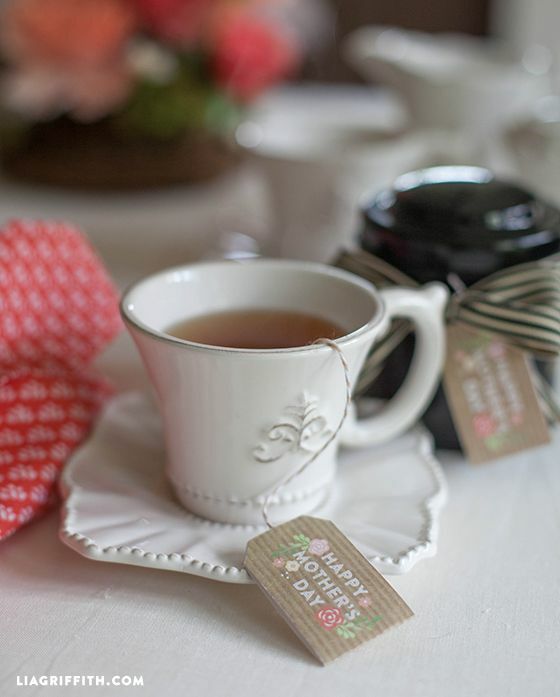 We know moms would enjoy receiving a box or two of their favorite tea flavors for Mother’s Day, but these free printable Mother’s Day tea bag tags by Lia Griffith dress up every cup. 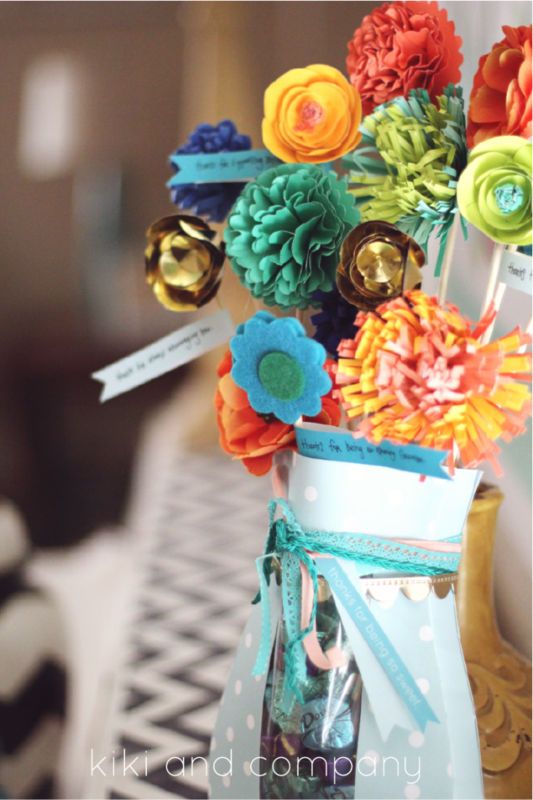 The free Mother’s Day printable tags by Kiki and Company is perfect for presenting Mom with candies, chocolates, and other mini gifts like the whoa awesome DIY flowers in a charming vase, with personalized messages above. Just stay away from real flowers that need water — this thing is made out of paper. The House That Lars Built artfully turned a quote from The Artist’s Mother into — well, art. 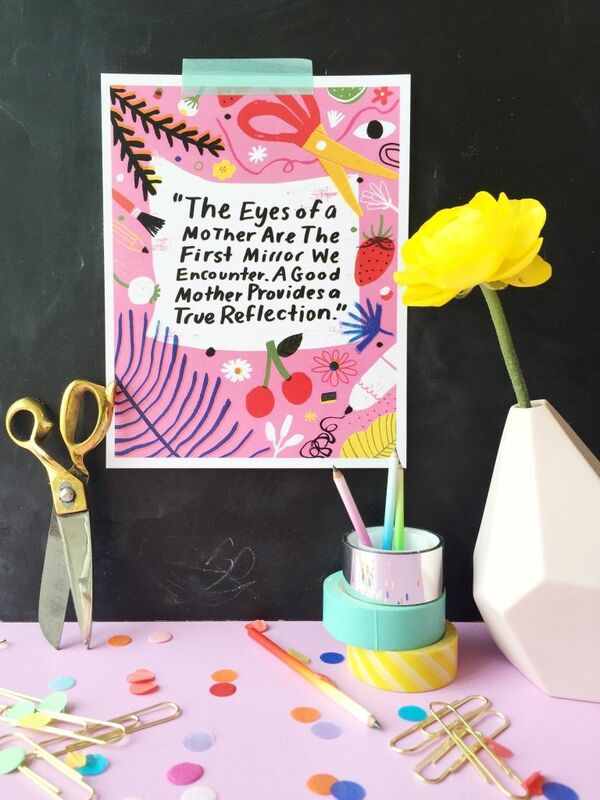 This incredible, free printable Mother’s Day artwork is a thoughtful statement and so beautifully illustrated too. 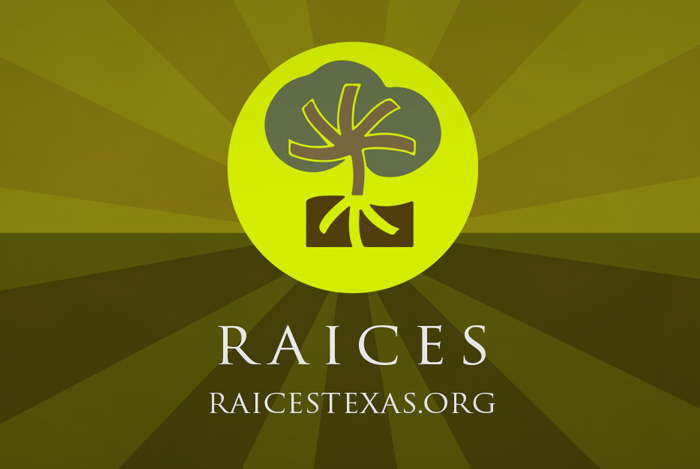 We can see framing it and putting it on the wall for everyone to see and admire all year long. 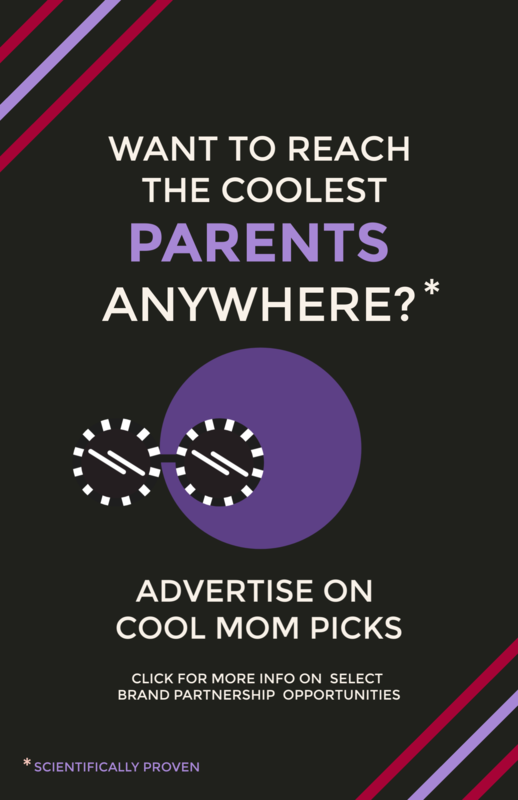 While chocolate for Mother’s Day isn’t the world’s most revolutionary idea, we have yet to meet a mom who will turn it down (because, chocolate, obvs). 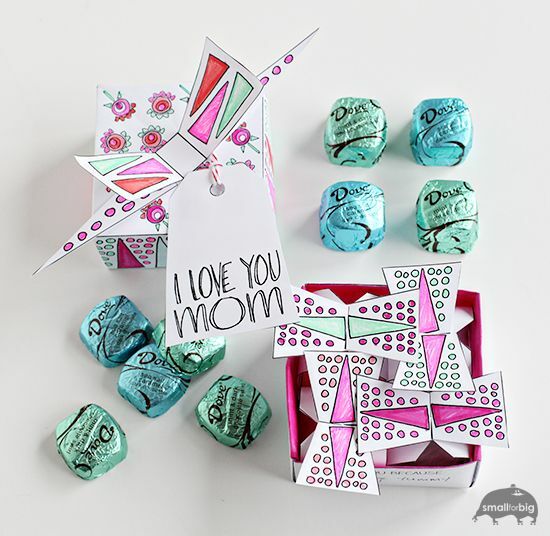 This cute printable, foldable box for chocolates by Small for Big makes the whole idea even sweeter. 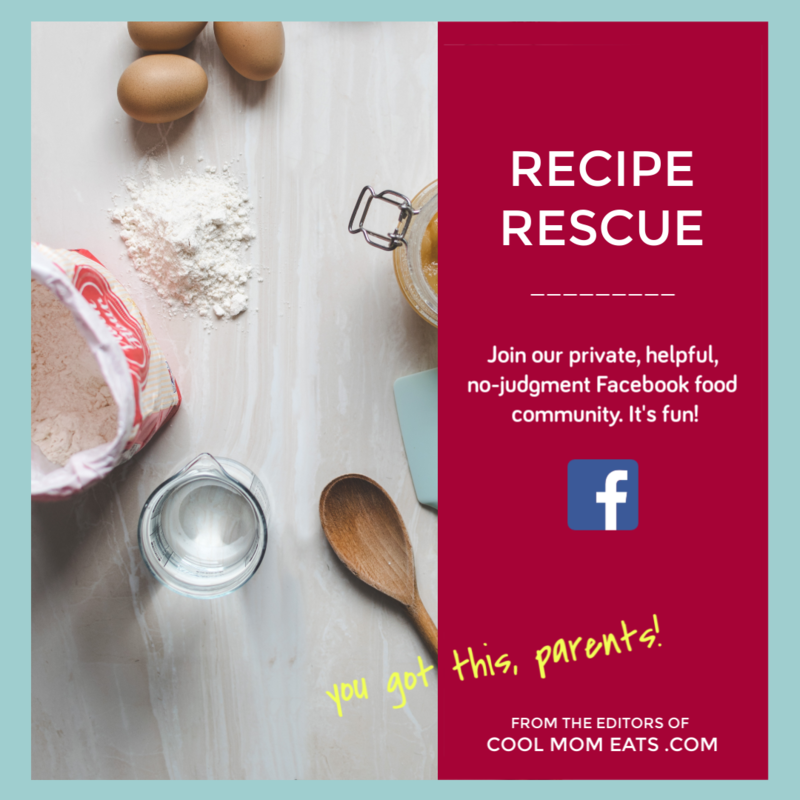 looooove your website! there is so much love in your work! thank you for sharing!! !